Learn to love yourself in new, easy ways with Random Acts of Self-Love. PLUS jam out to a Bounce Back Track that will get your heart crazy in love with your life! What's on your agenda for today? Saving the world? I hope not before you've saved yourself. Nothing can happen if you're not loved and cared for. And the best person to love you is YOU! Read regular inspiring posts on how to love yourself every day. Browse and try my favorites that inspire and promote overall self-love. Need a little self-love help? 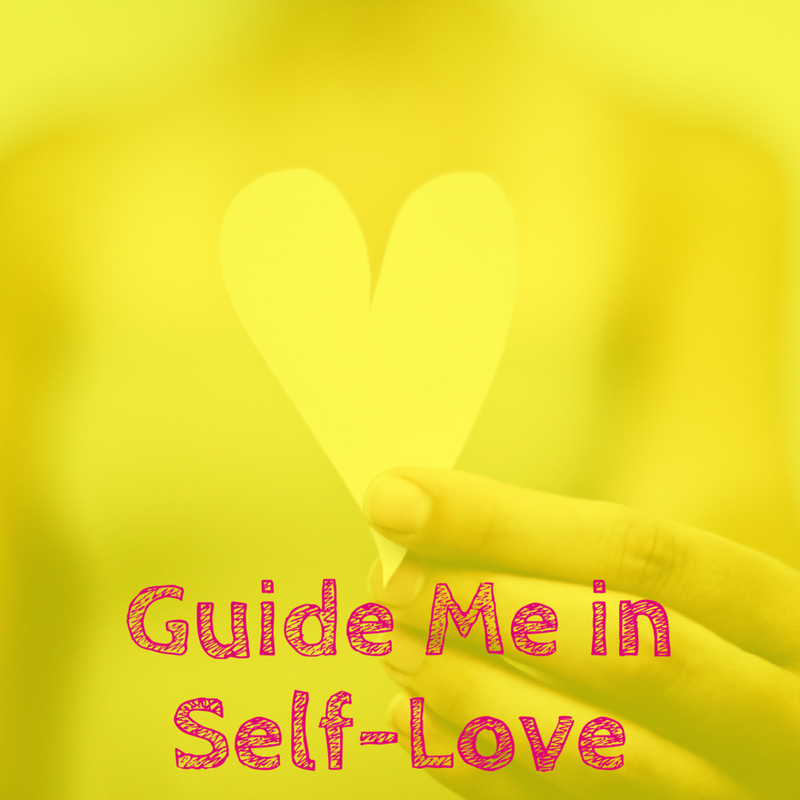 These courses will help you learn your self-love level and what you can do to improve and nurture it.